Strengthening our communities and families through culturally safe and sensitive practices. 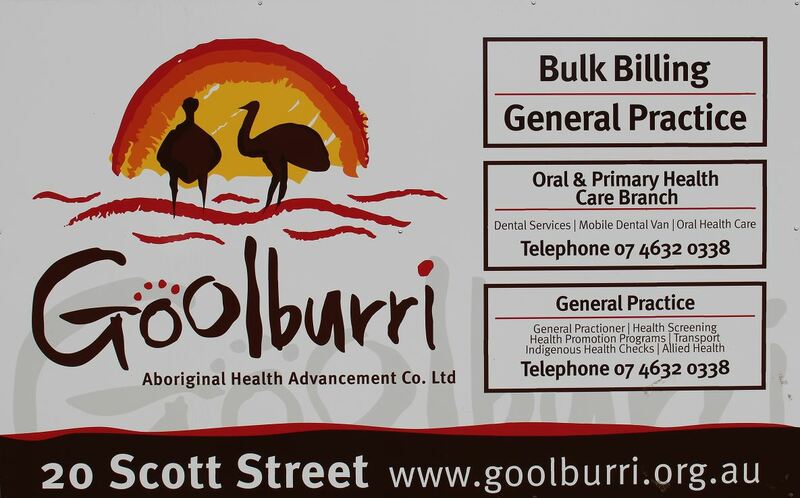 Goolburri Aboriginal Health Advancement Company Limited is an incorporated Aboriginal Community Controlled Health Service who have supported Aboriginal and Torres Strait Islander and non-Indigenous communities in the Toowoomba, Darling Downs and South West region for over 23 years. Our not-for-profit organisation provides General Practitioner (GP), Oral, Primary and Allied Health Services, with a range of Home and Community Care, Family Wellbeing, Aged Care Services, Early Numeracy and Literacy Support and NDIS services. 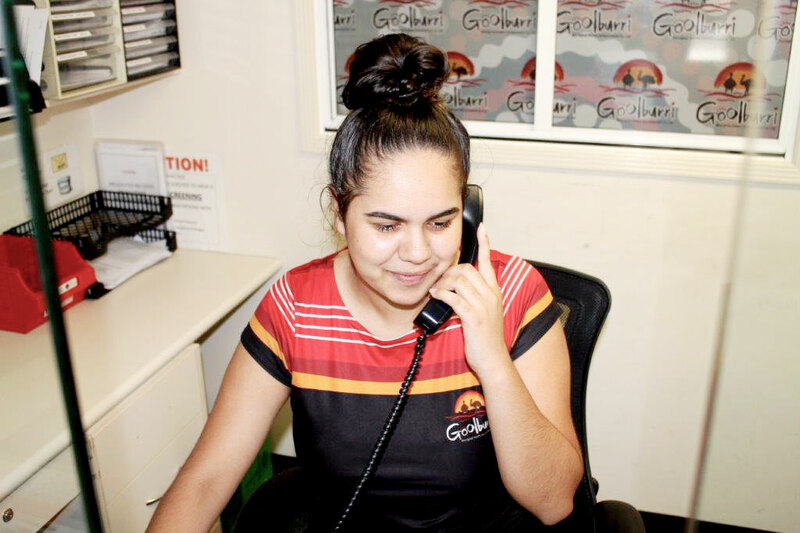 We are responsive to the needs and aspirations of Aboriginal and Torres Strait Islander peoples, families and communities within the Goolburri Region and support them to exercise control of their Health and Wellbeing. We take full responsibility for our behaviour, decisions and performance. We encourage active collaboration to solve problems, make decisions and achieve our vision and mission. 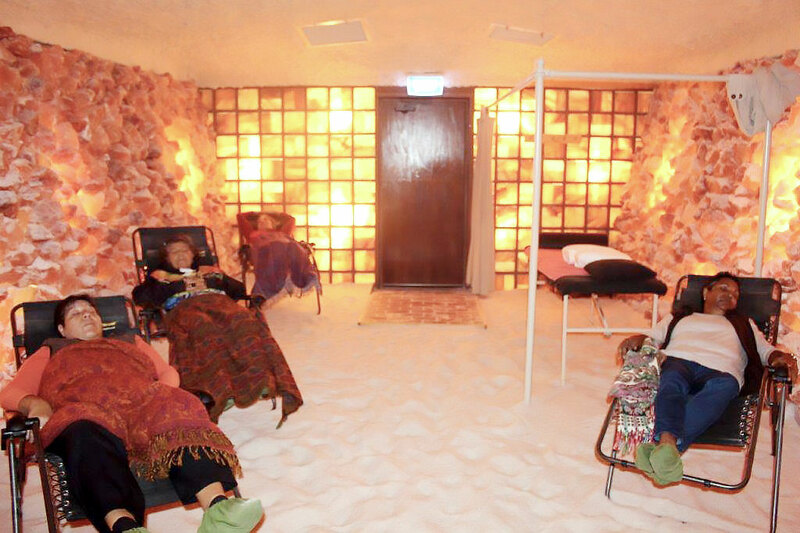 We respect the individual and families’ right to confidentiality with our dealings with you. We are committed to the principles and philosophies of community control and recognise the fundamental right of Aboriginal and Torres Strait Islander peoples and communities to determine the pace, shape and manner of change and decision-making at all levels (National/Aboriginal Health Strategy, 1989). We are committed to the delivery of comprehensive Primary Health Care, encompassing clinical/medical care, illness prevention, social and emotional wellbeing, specific population health programs for health gain, secondary and tertiary health services, client/community advocacy and support. Aboriginal and Torres Strait Islander health is not just the physical wellbeing of an individual but the social, emotional and cultural wellbeing of the community in which each individual is able to achieve their potential and bring about wellbeing in their entire community (National/Aboriginal Health Strategy, 1989).